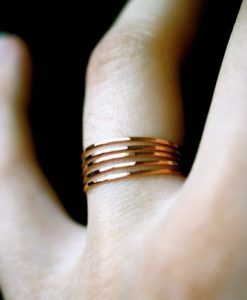 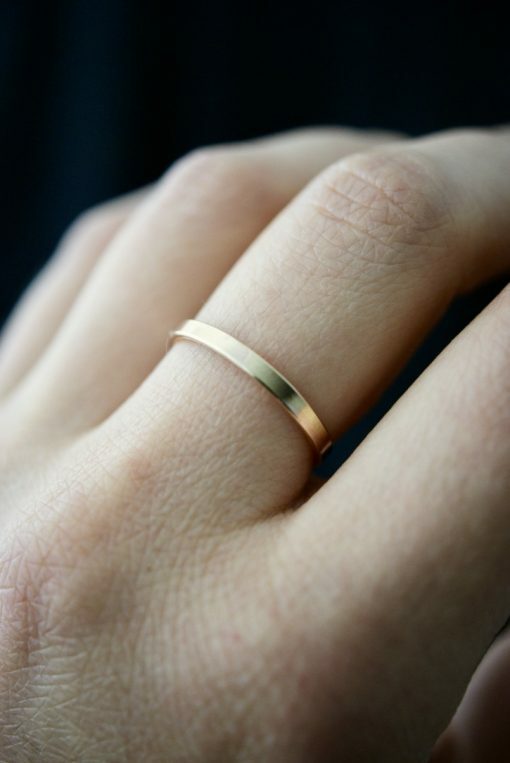 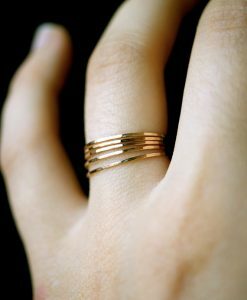 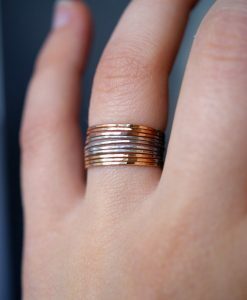 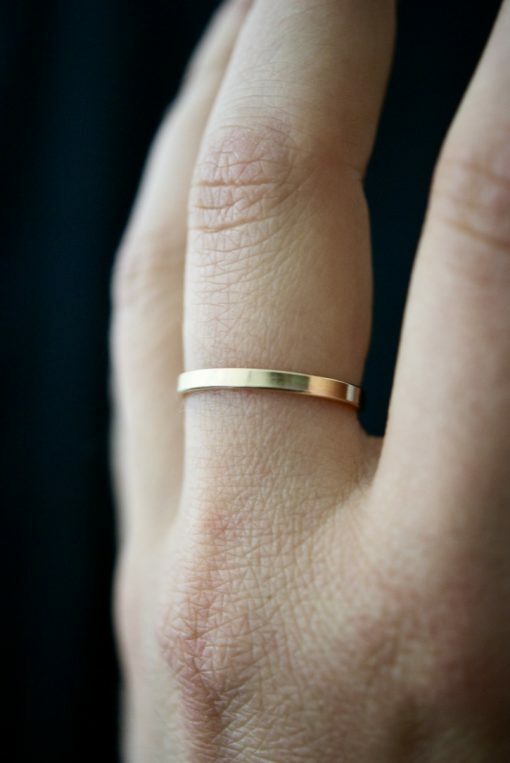 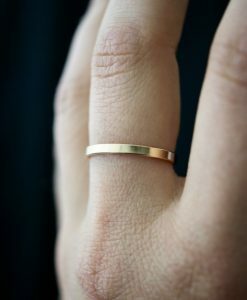 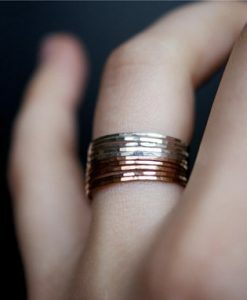 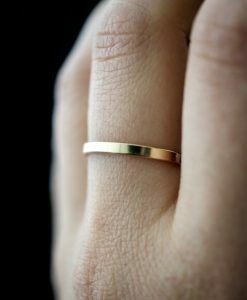 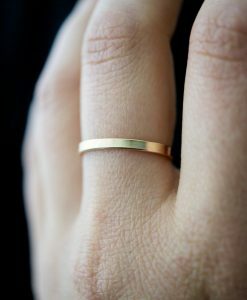 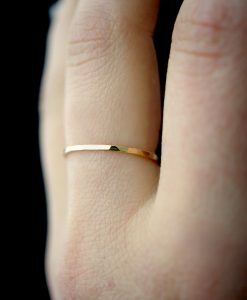 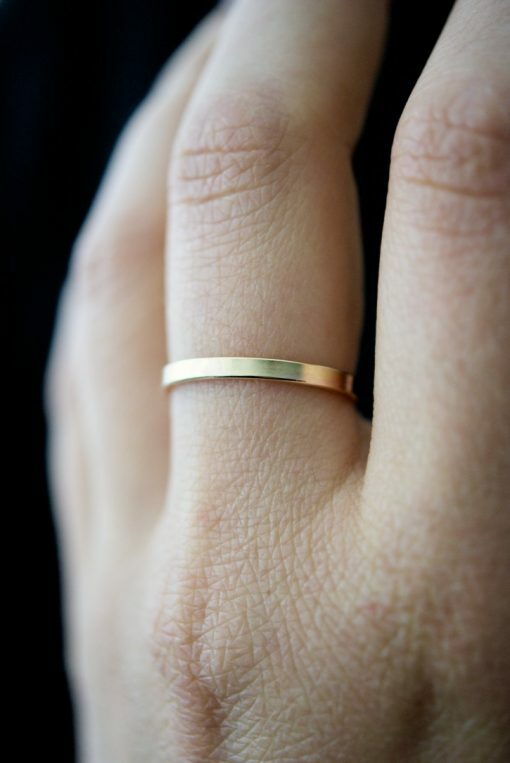 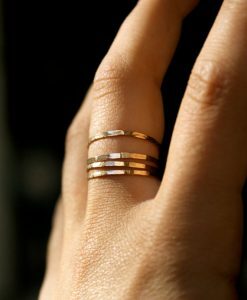 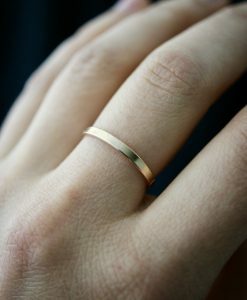 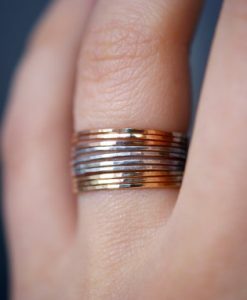 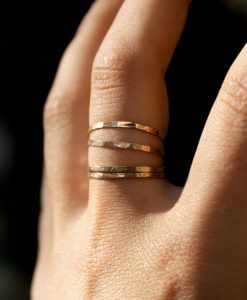 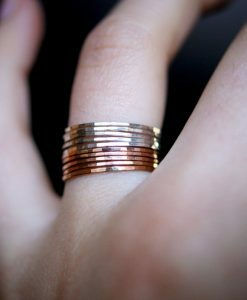 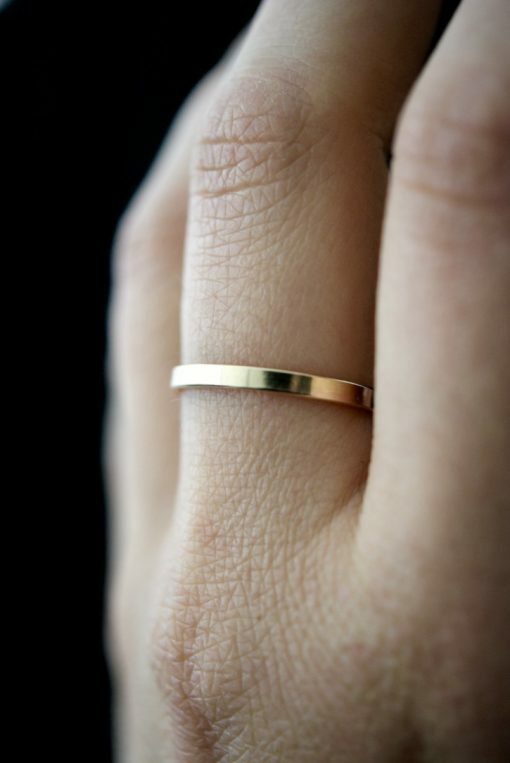 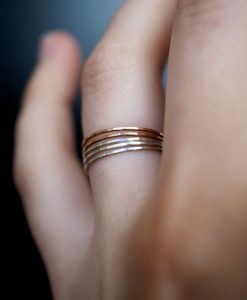 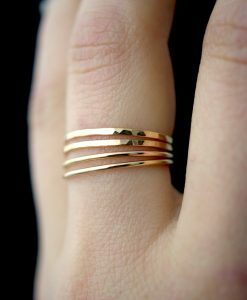 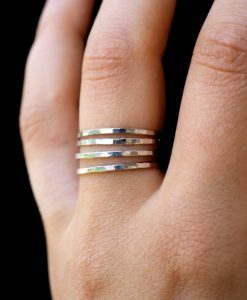 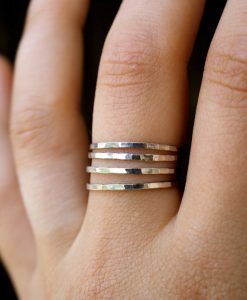 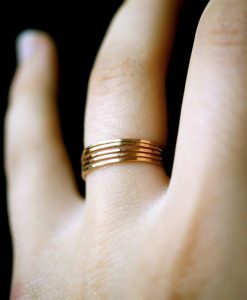 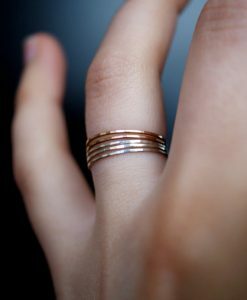 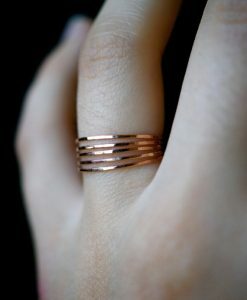 These “extra thick” stack rings are the widest stacking rings I make. 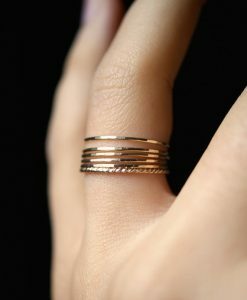 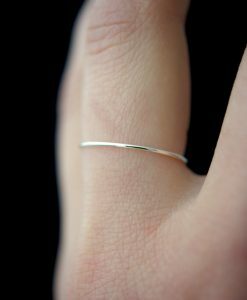 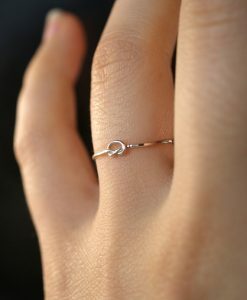 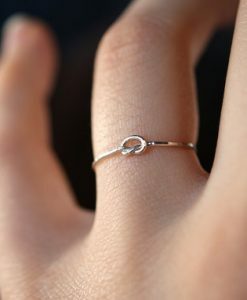 Each ring measures between 2-2.5mm in width. 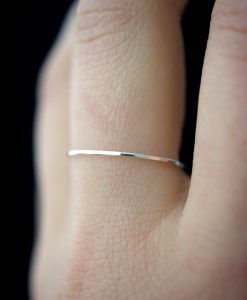 *Because of the finish of this ring you will be able to see the seam (solder mark) used to close the loop. 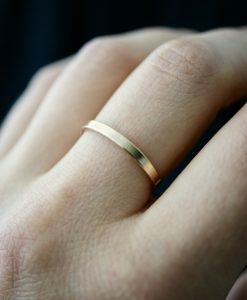 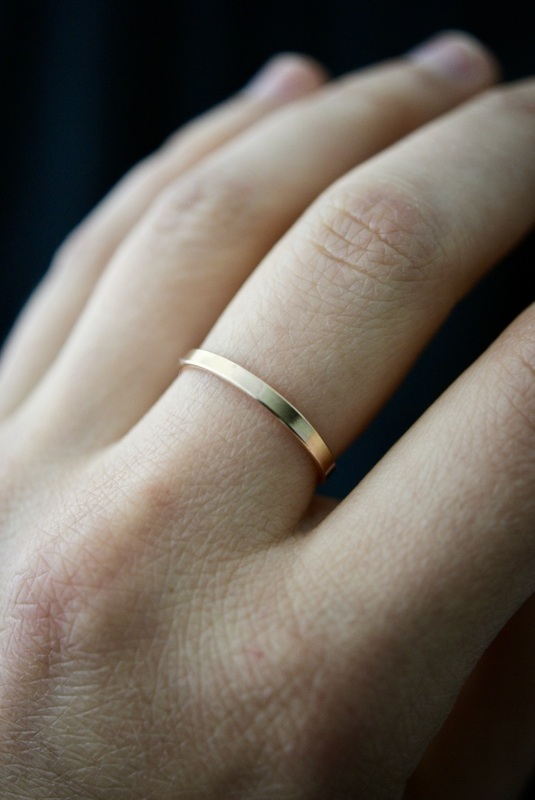 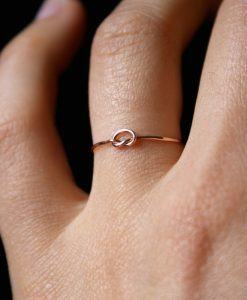 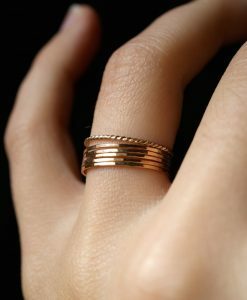 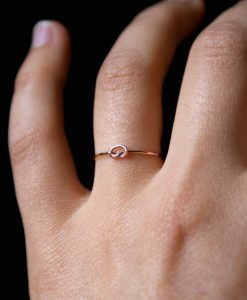 Although it is subtle, the seam is necessary to the design of the ring and unfortunately cannot be hidden.